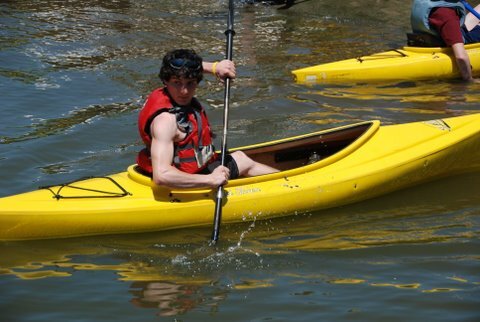 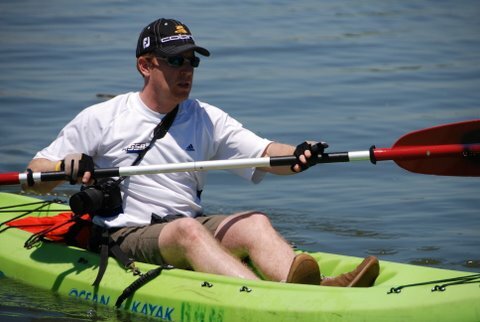 Kayaks - We rent sit-in single and double kayaks (Old Town Loons) as well as Ocean kayaks. 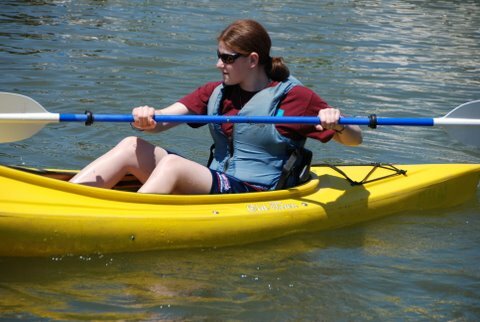 Canoes - 16' Pelican canoes with a 3 person capacity. 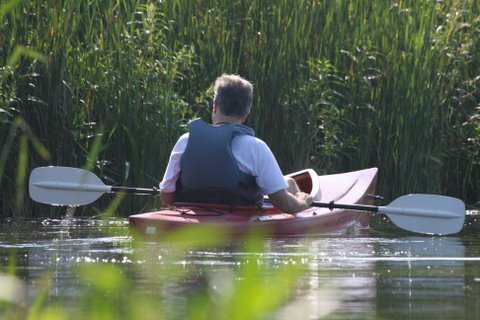 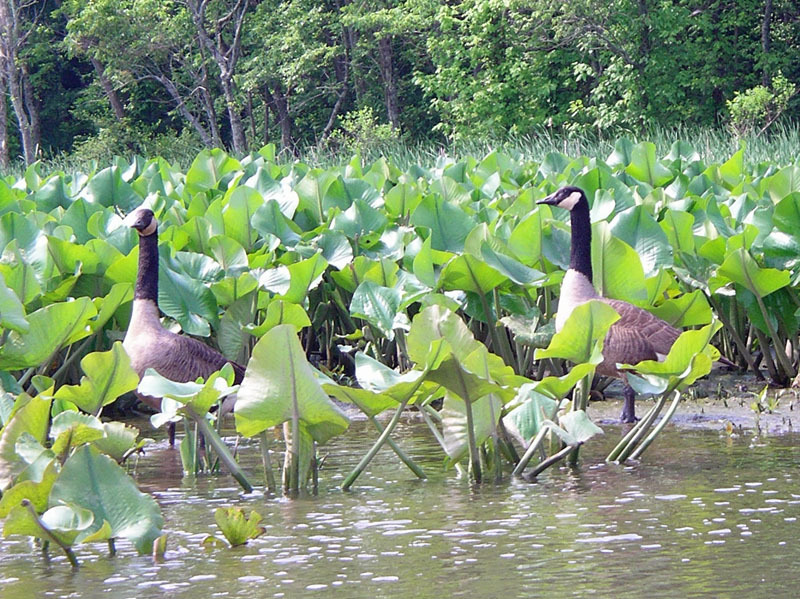 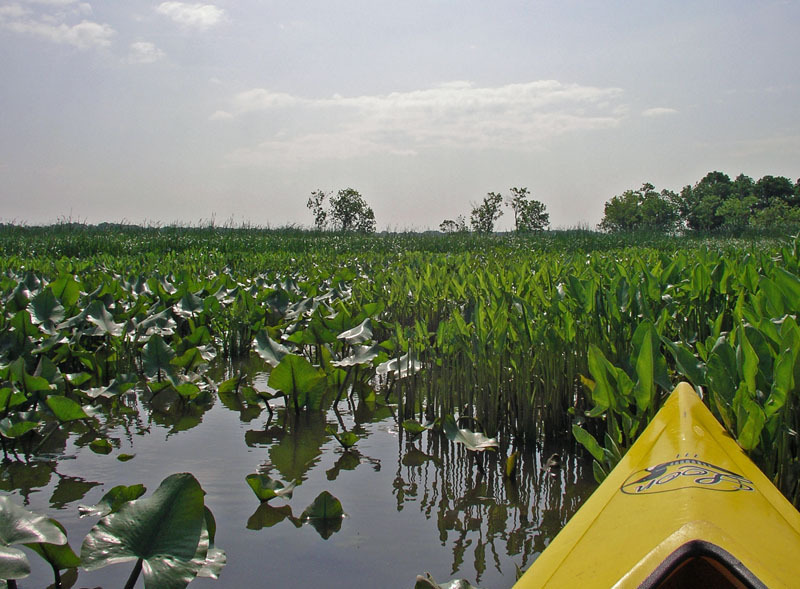 Explore the Dyke Marsh Refuge in our kayaks or canoes. 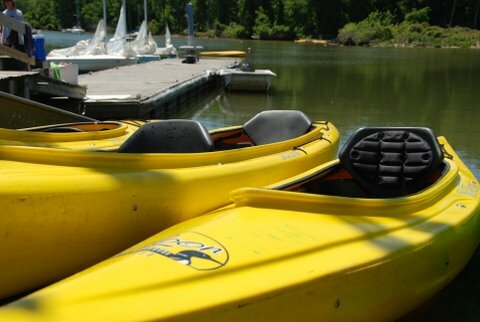 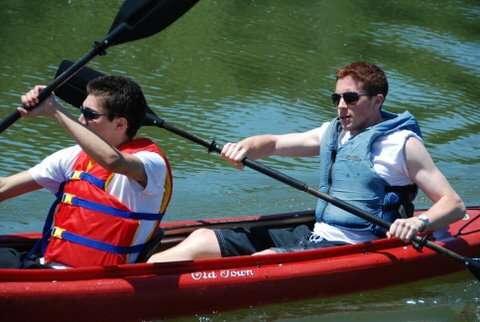 Neither requires prior experience and, of course, life jackets and paddles are included. 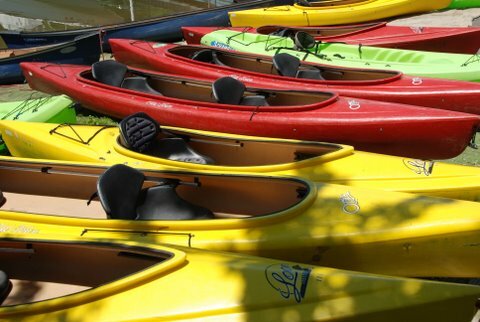 Stand up paddleboards - $25 for 1 hour or $40 for 2 hours.